Sprains and strains are injuries affecting the muscles and ligaments. A sprain is an injury or tear of one or more ligaments that commonly occurs at the wrists, knees, ankles and thumbs. A strain is an injury or tear to the muscle. For more information about Sprains/Strains, click on below tab. 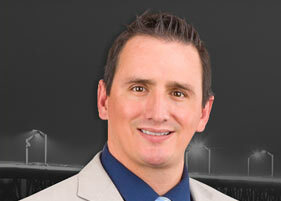 For more information about Hip Dislocation, click on below tab. For more information about Acromioclavicular Joint (AC joint) Dislocation, click on below tab. For more information about Gluteus Medius Tear, click on below tabs. For more information about Femoroacetabular Impingement, click on below tabs. 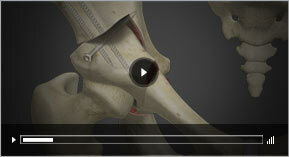 For more information about Subtrochanteric Hip Fracture, click on below tabs. For more information about Femoral Neck Fracture, click on below tabs. For more information about Mid Humeral Fracture, click on below tabs.